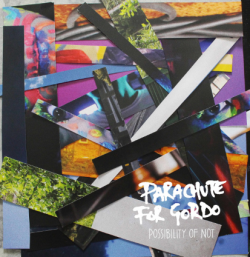 Aldershot experimental trio Parachute for Gordo release their new album Possibility of Not on 13th March via Rose Coloured Records. 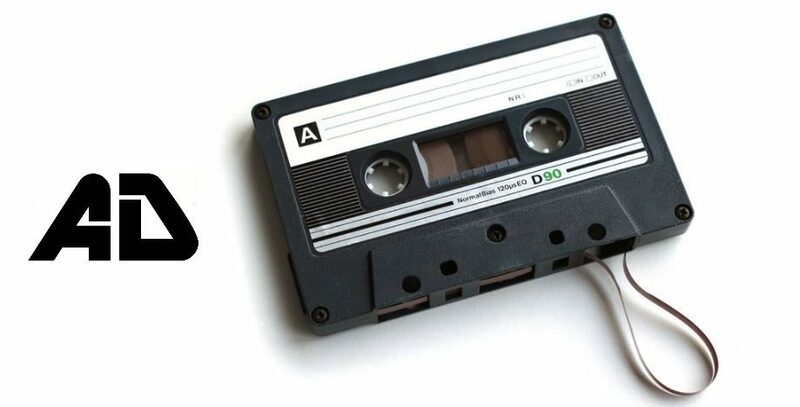 The album sees the group expand into visuals for the first time, with a suite of music videos to accompany every song on the record that also combine to create a feature-length short film. For the new album, the band’s first with their new drummer and producer Mark Glaister, they decamped to the mountains of Austria and set up a mobile studio to expand and develop their sound while staying true to their tradition of self-production. 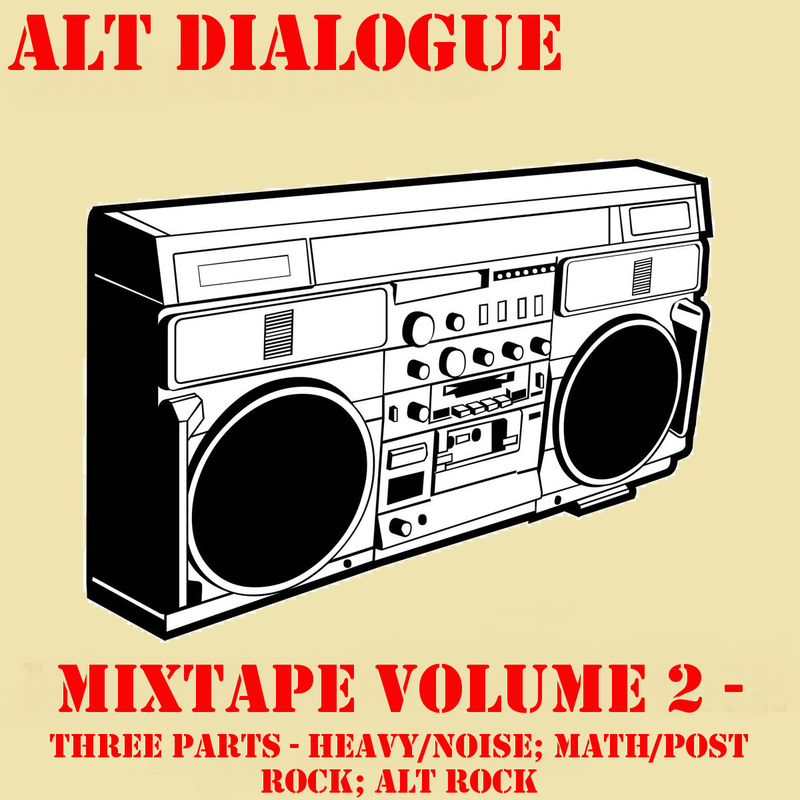 The blend of isolation and creative cabin fever is something that filters through into each of the 6 tracks. It’s a challenging listen as the band veer from sumptuous post rock on opener ‘Jellied Eels’ through to the math pop of ‘Wallet Moth’ via a cacophony of riffs in the blustering ‘Anemone To Matanee’. When they’re at their best it sounds natural and there’s something hypnotic about the repetitive riffs of ‘Wallet Moth’ that suckers you in, there are moments of wildness but confined within an overall structure. You can’t say the same for their more experimental moments. ‘Anemone to Matanee’ is perhaps a jump too far with the noise rock seemingly barring no holds. ‘Gopher The Throat’ treads the line between electro infused post rock and experimentation with it coming in as an enjoyable listen for the most part. ‘Cornholio Slaps the Goose’ may challenge for title of the most ridiculously named track of the year however it sees Parachute for Gordo at their best again. The torrent of guitars and mathy structure feels like chaos could be around the corner, but every time it goes that way the band bring it in again. Overall, it’s a tight and measured track. Closer ‘Put Your Hands Up If You Like Sloths’ bounces between structured grooves and all out chaos and experimentation, a tough challenge but one that ends up being rewarding – much like the rest of Possibility of Not.